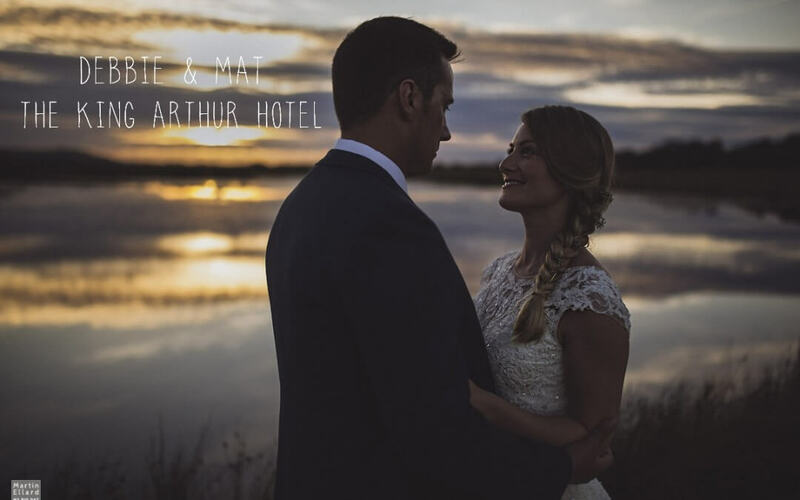 Debbie and Mat’s King Arthur Hotel wedding. 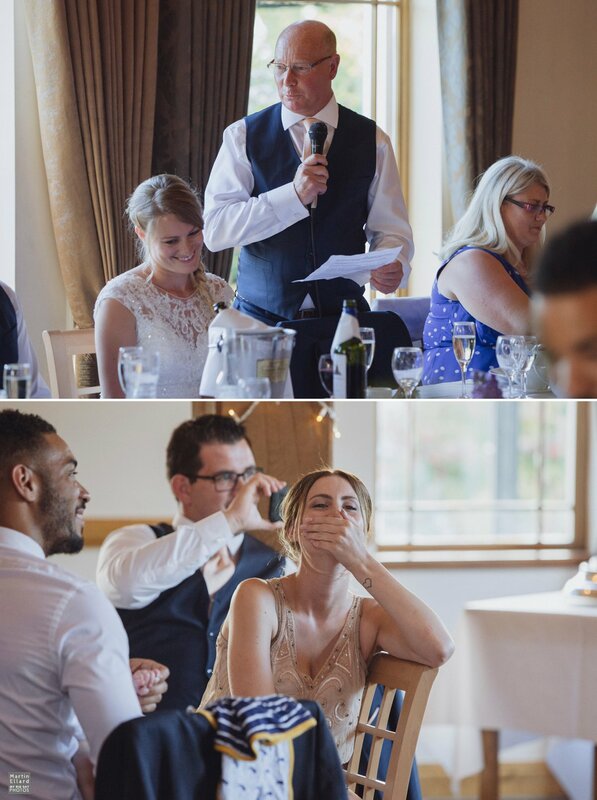 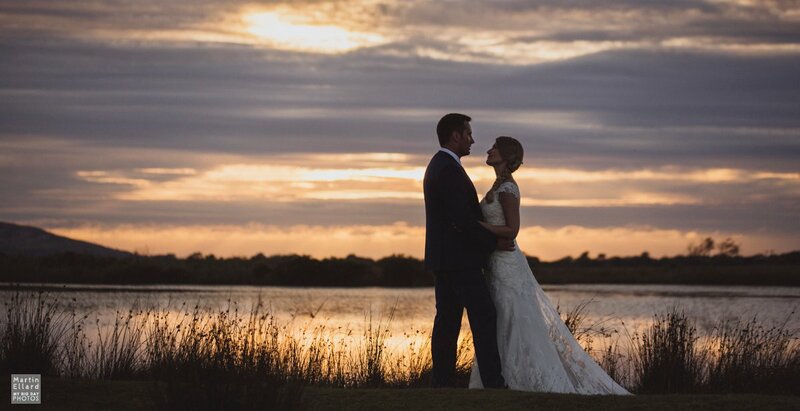 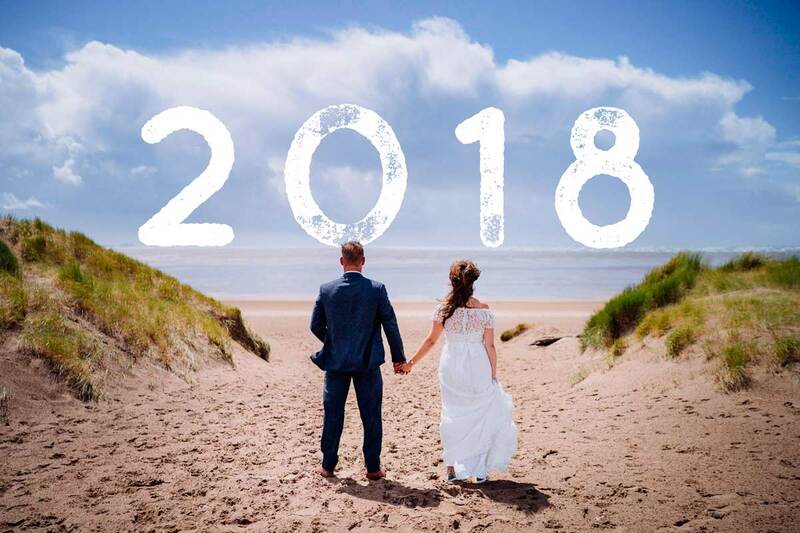 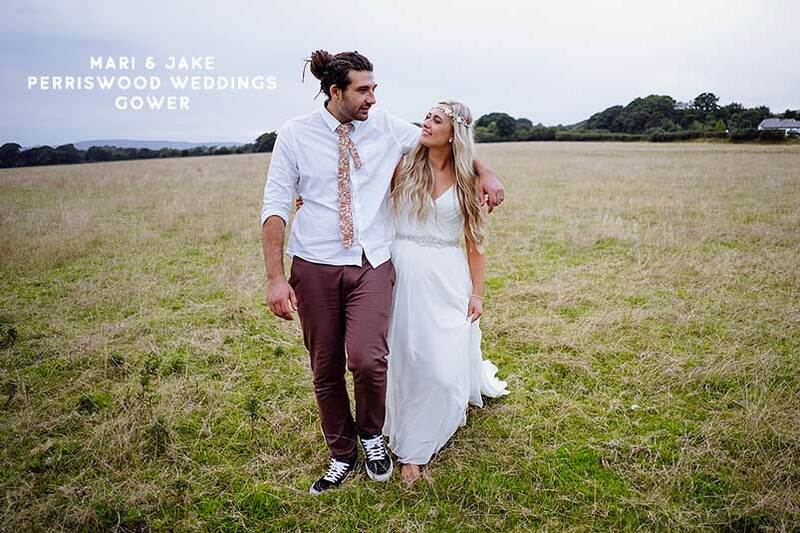 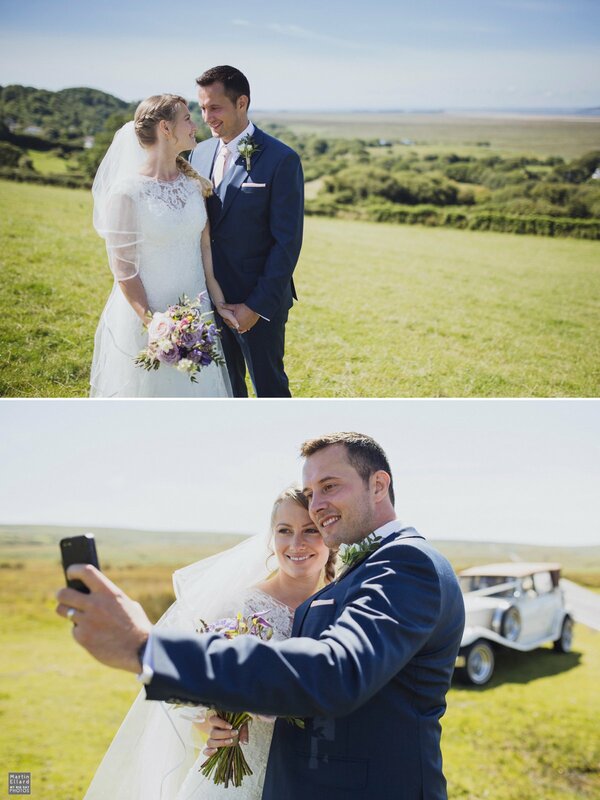 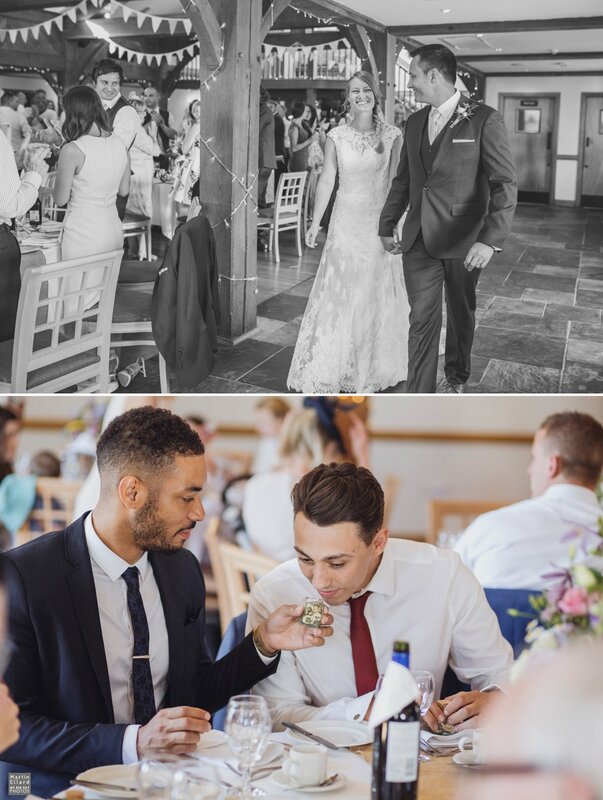 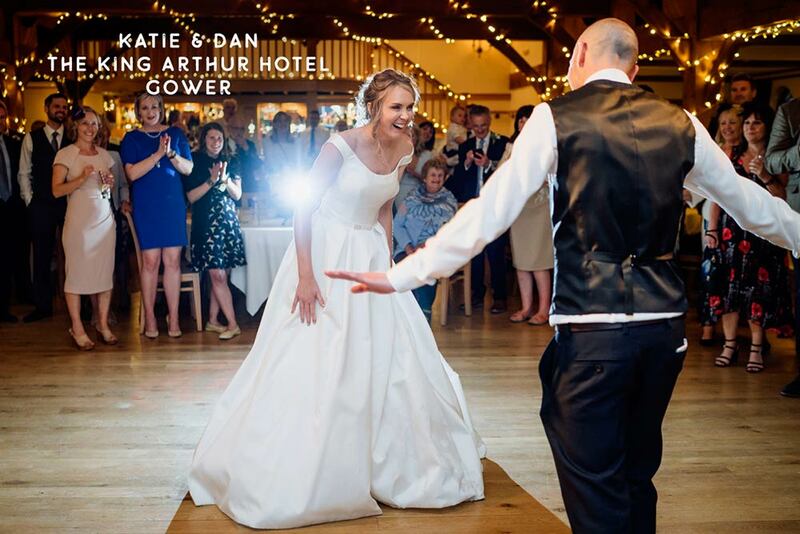 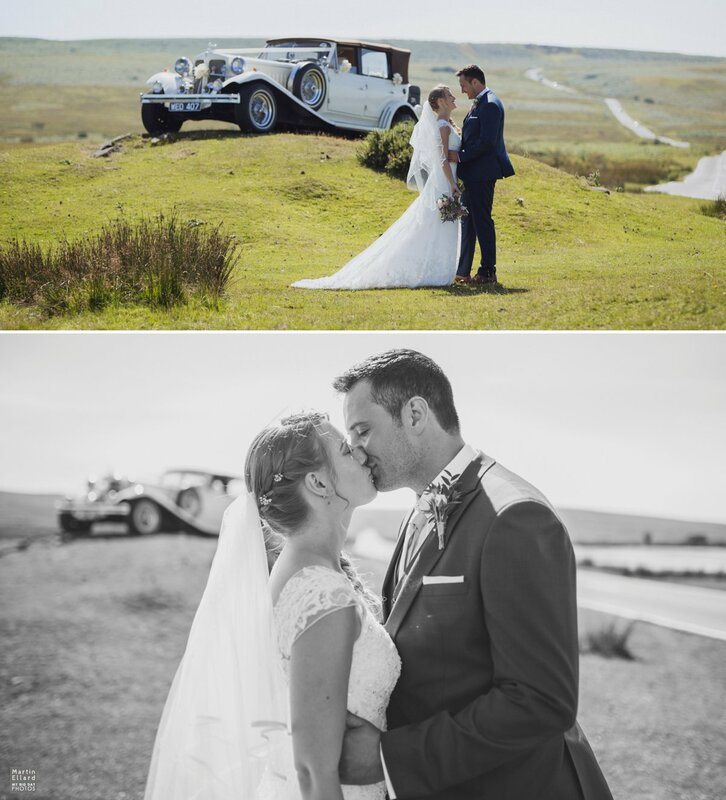 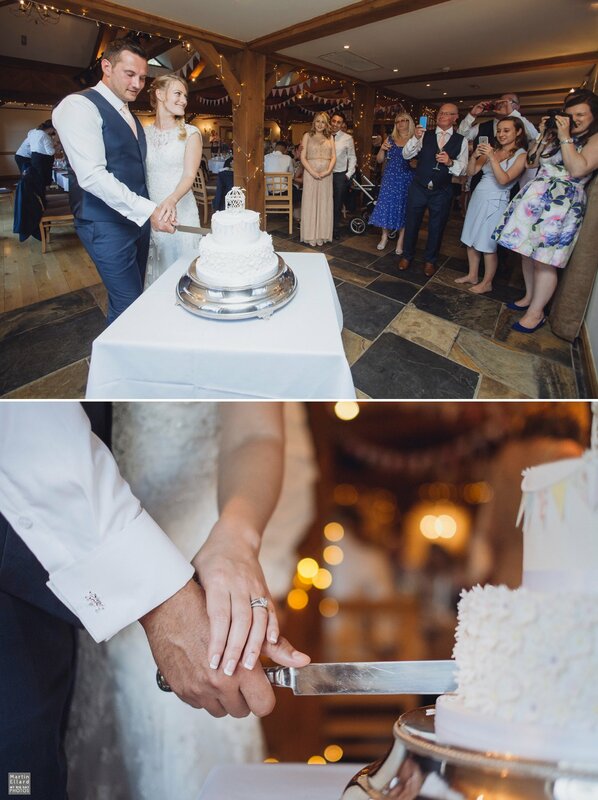 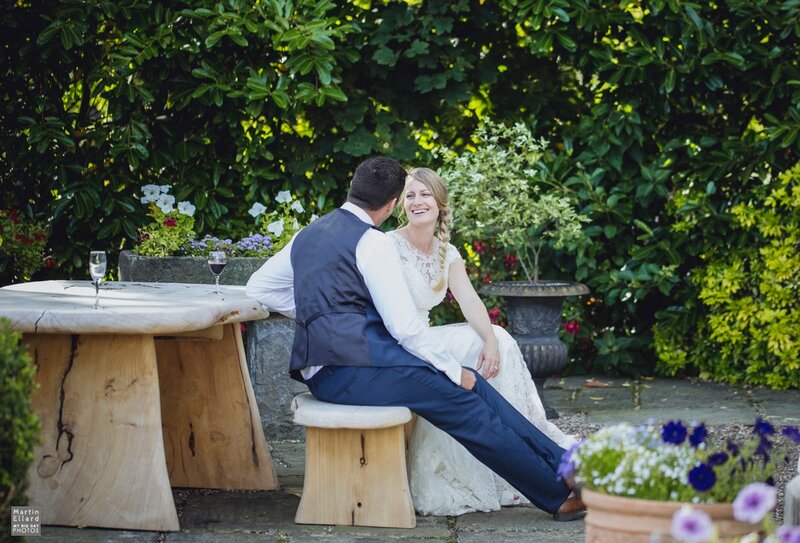 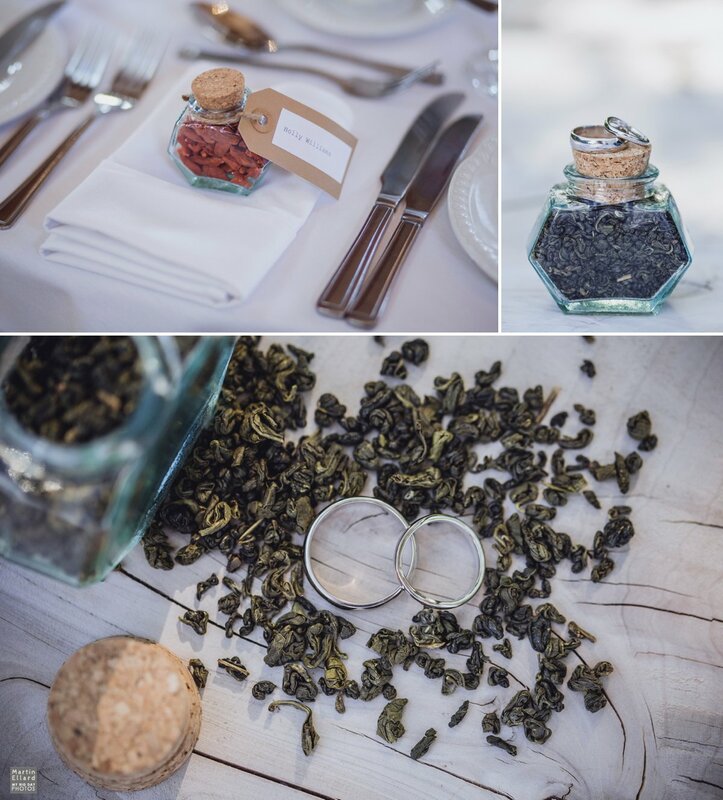 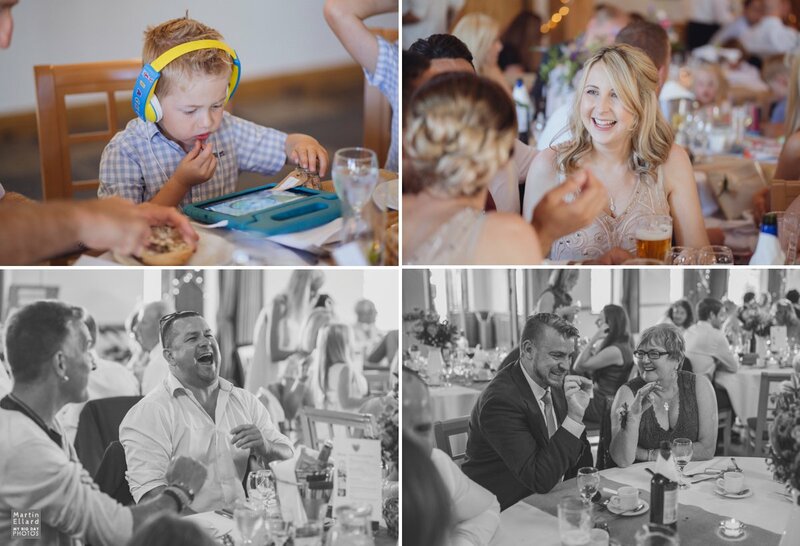 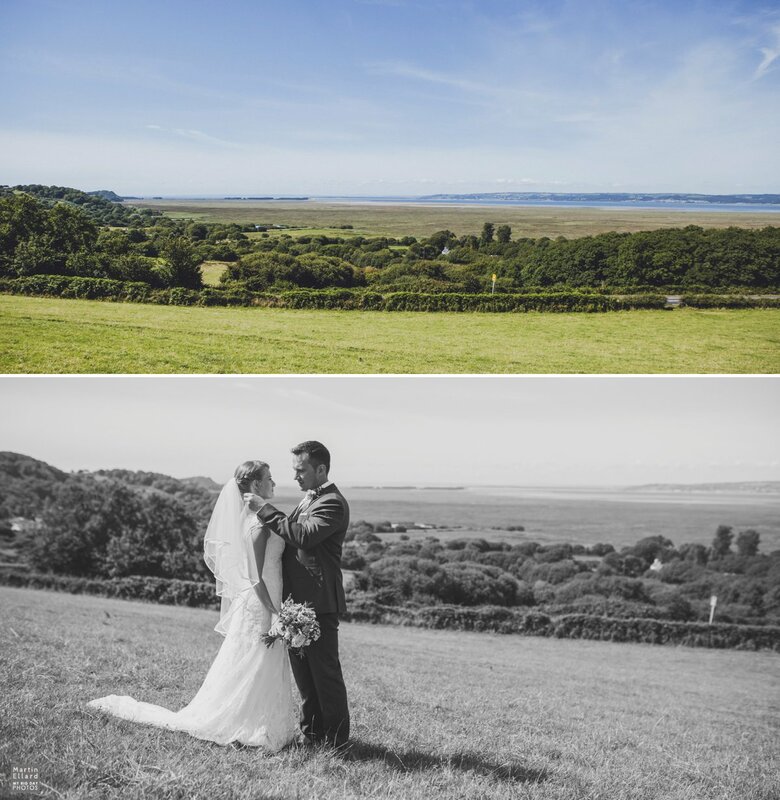 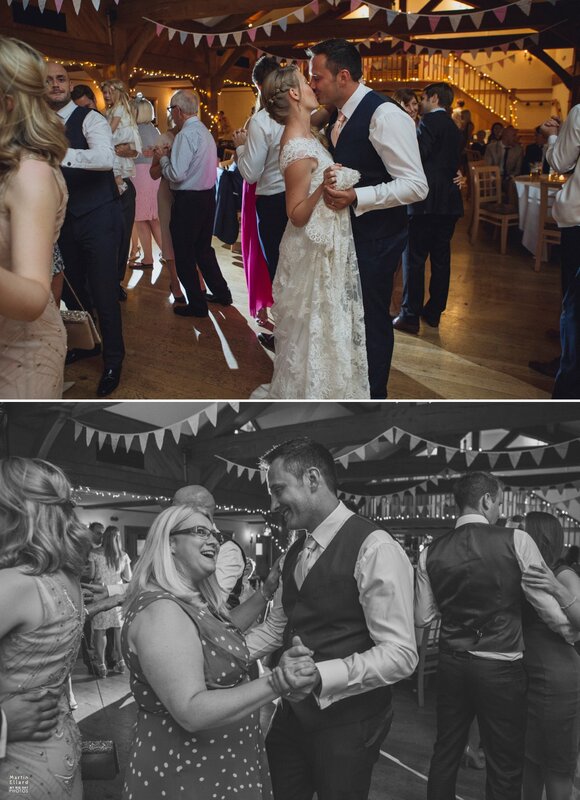 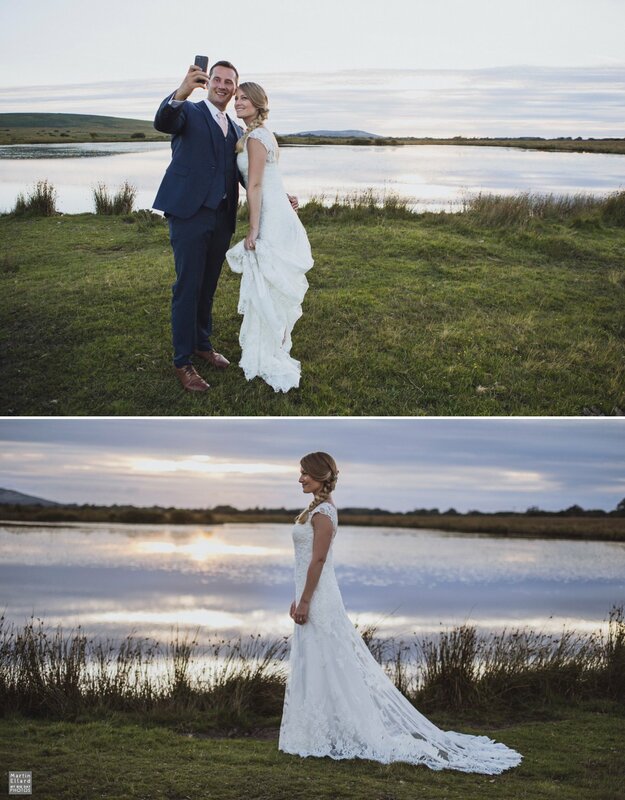 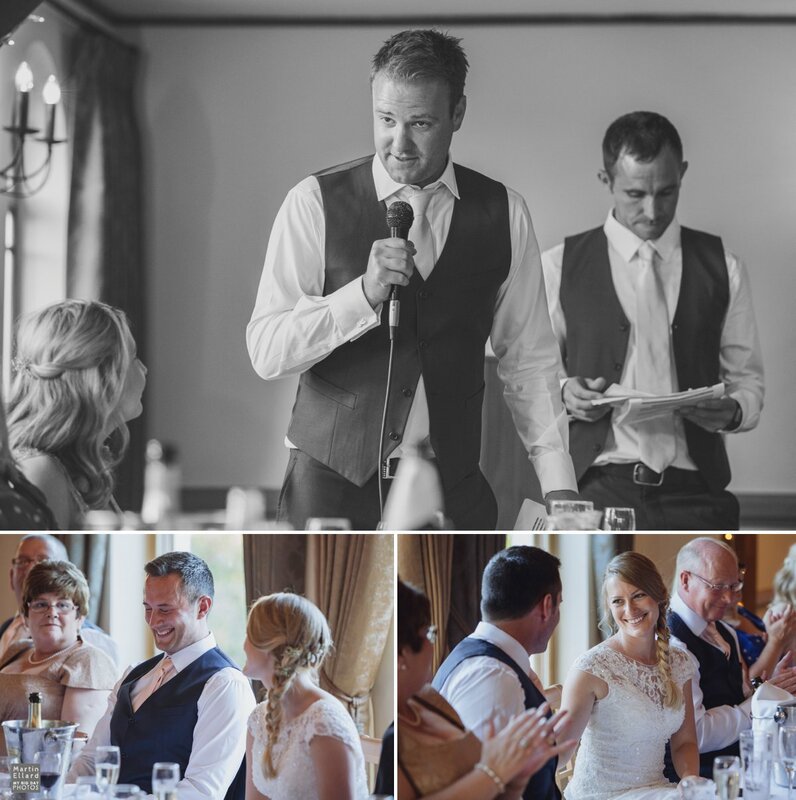 Debbie and Mat are spending two years teaching in China, after their first year they came back to Wales for their wedding and they could not have asked for a better day in the Gower. 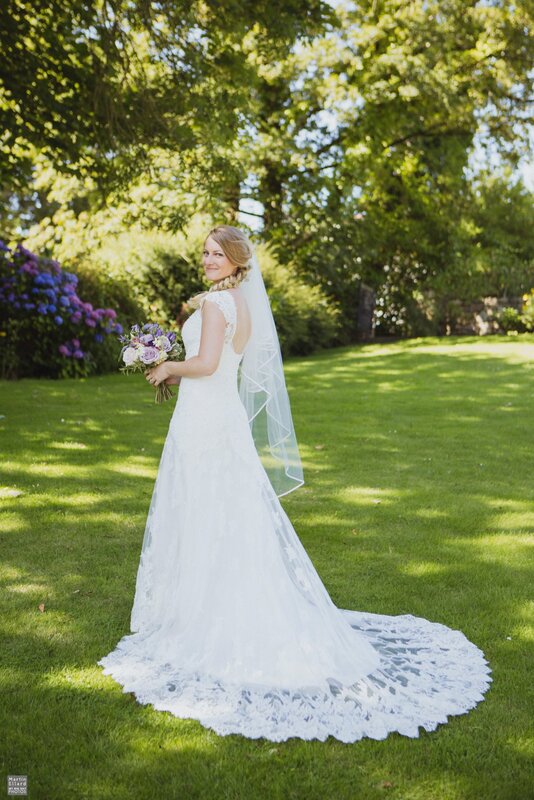 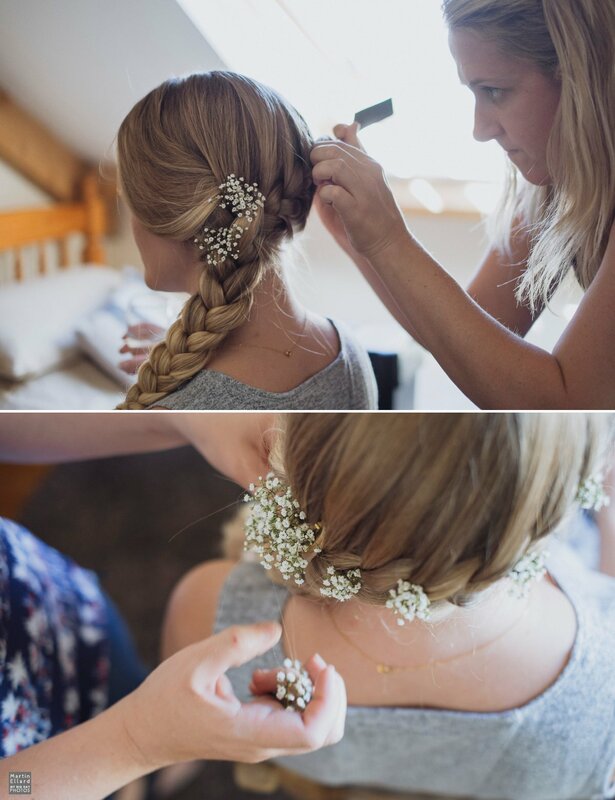 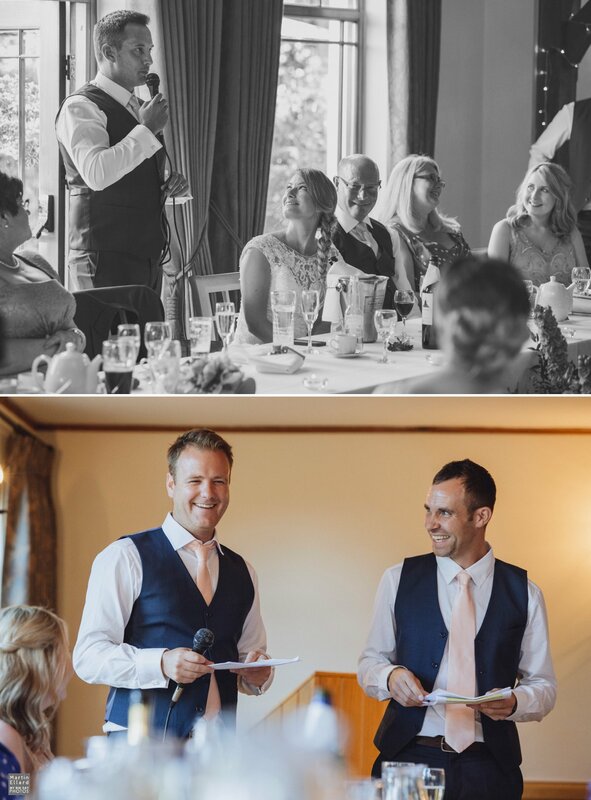 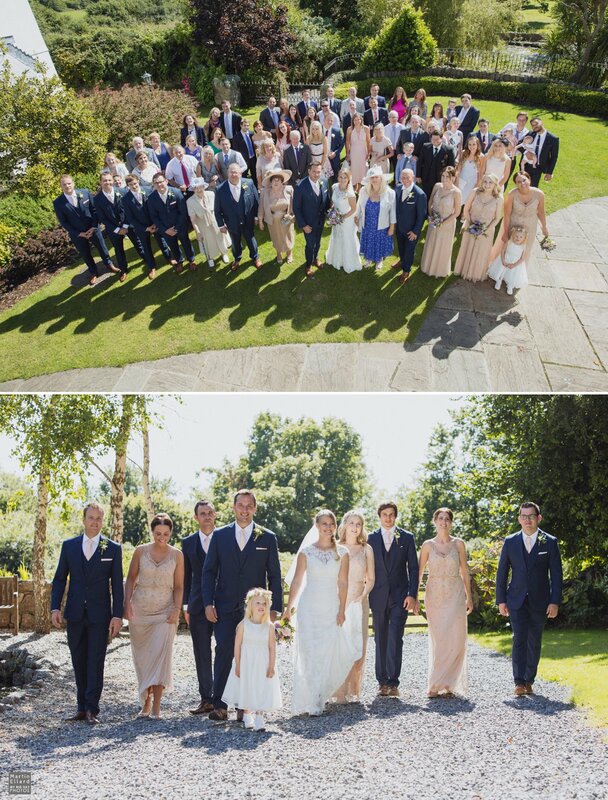 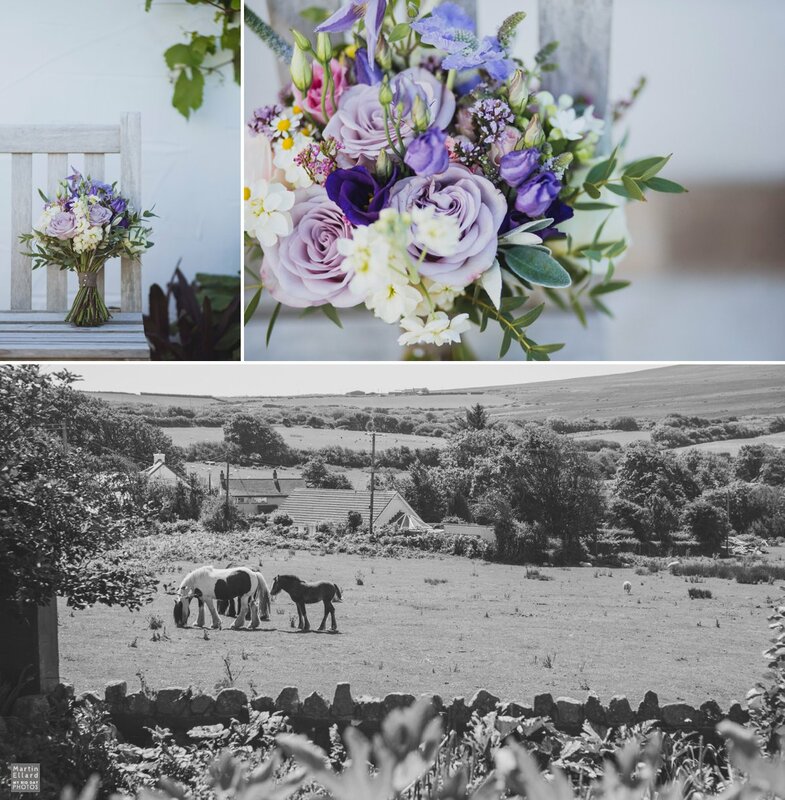 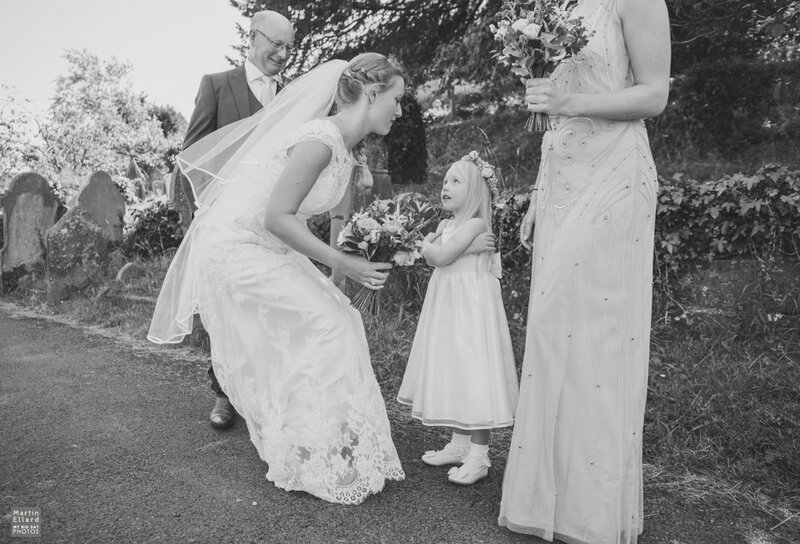 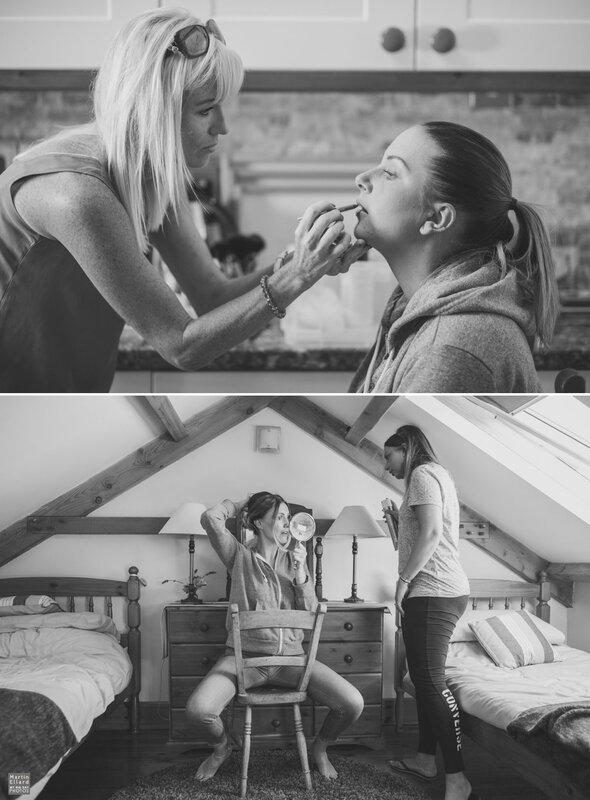 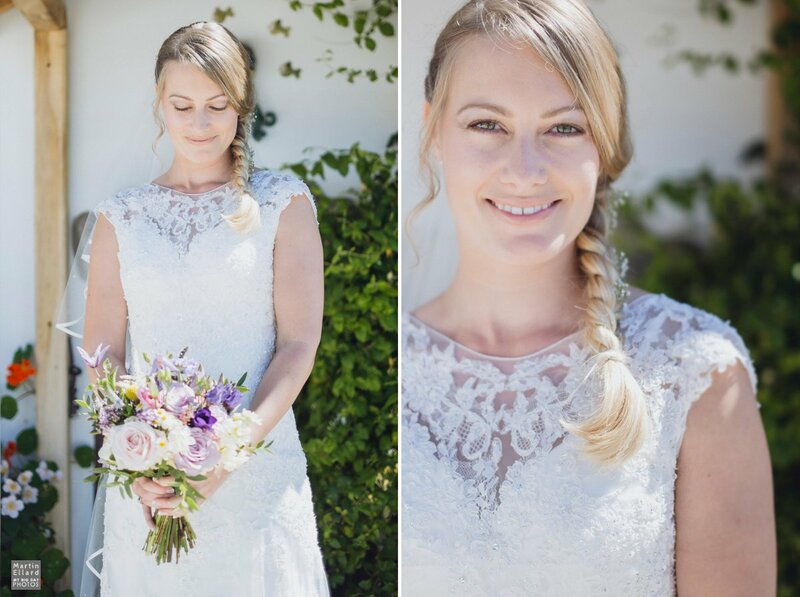 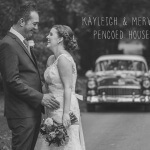 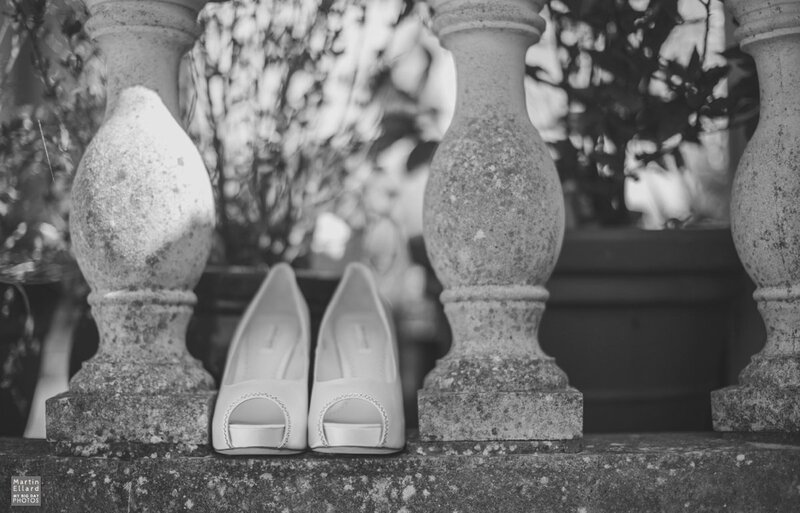 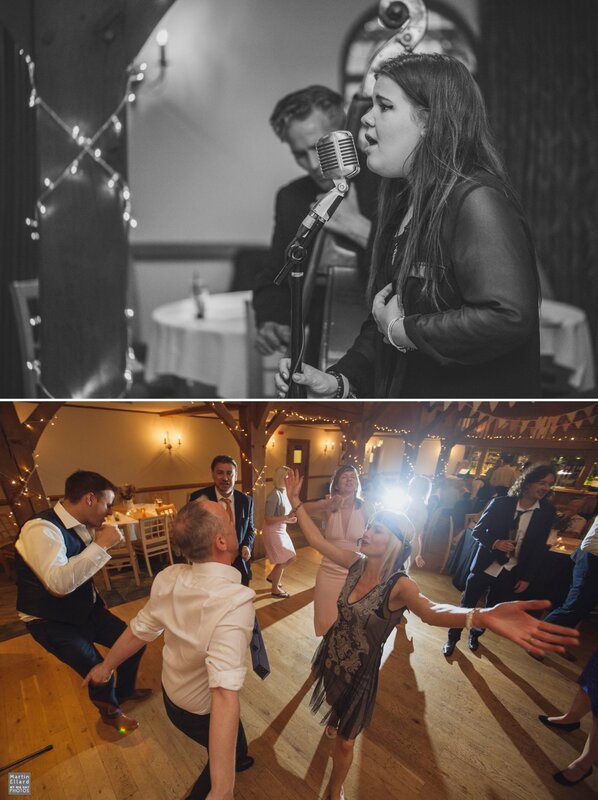 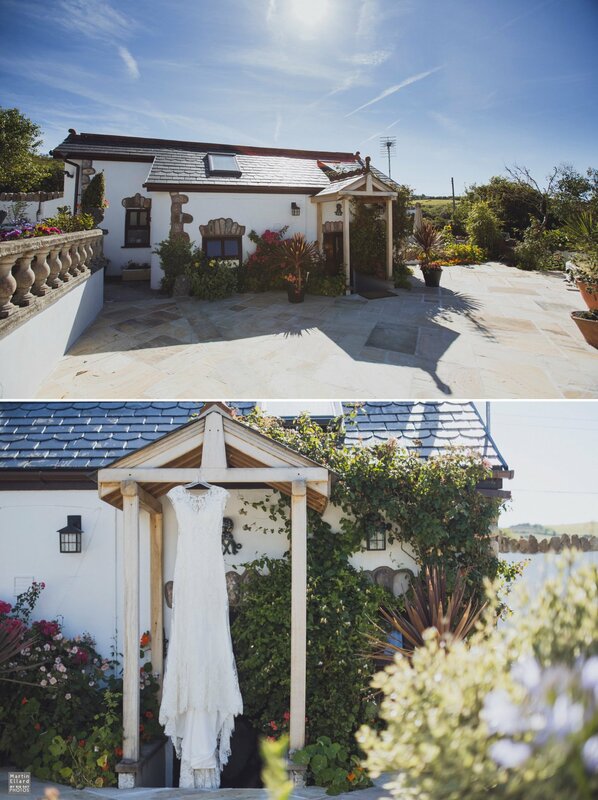 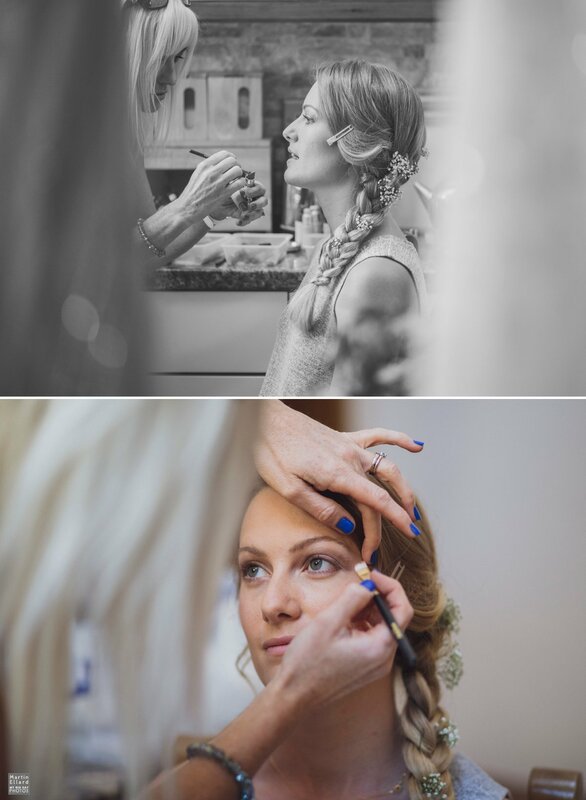 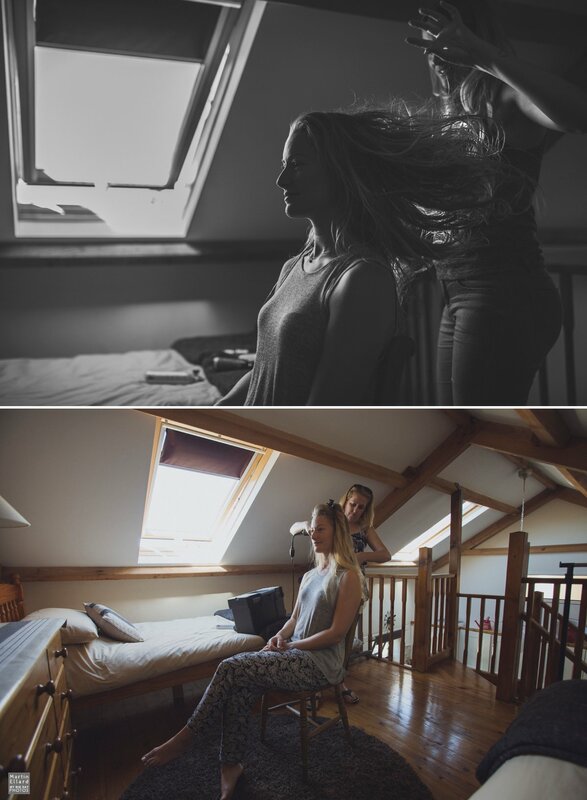 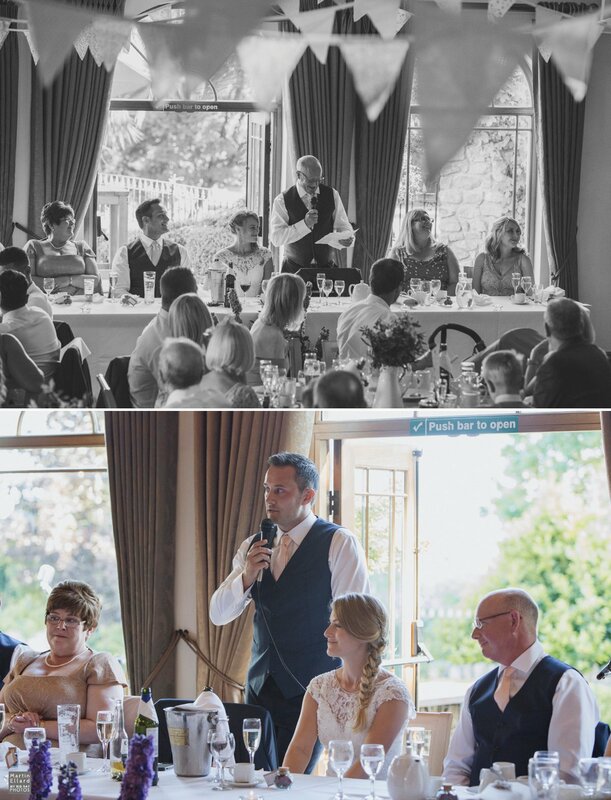 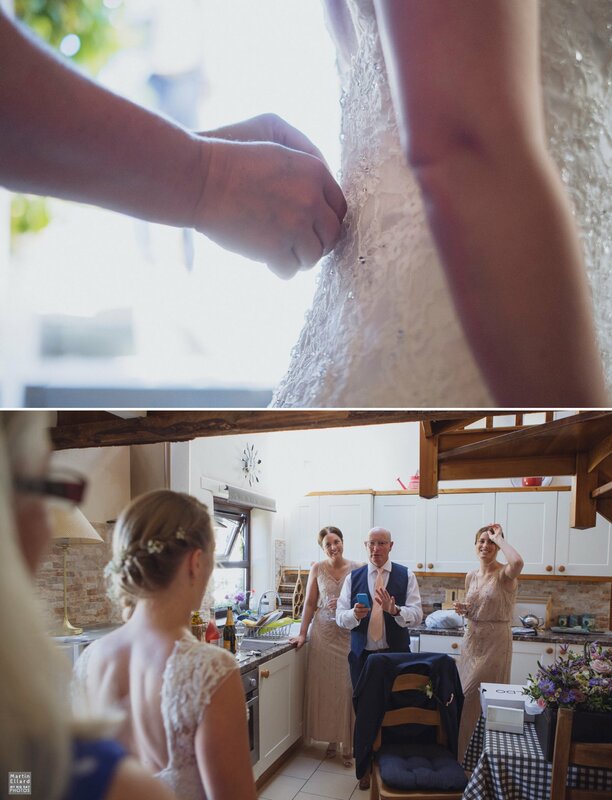 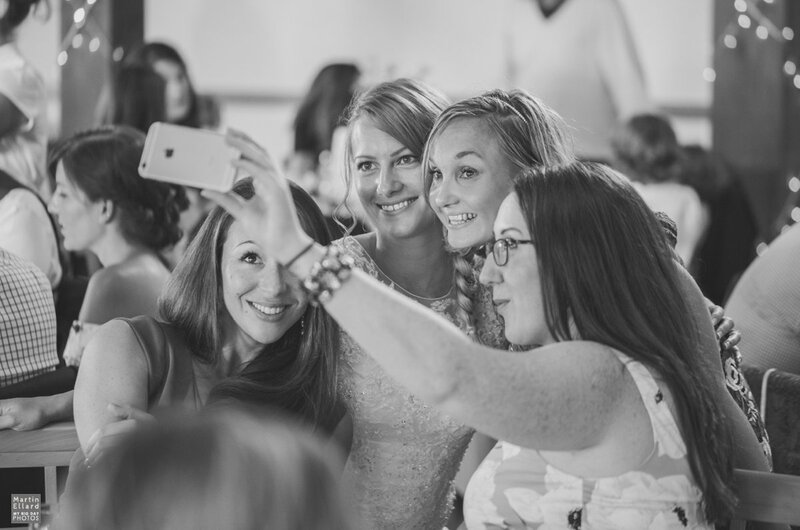 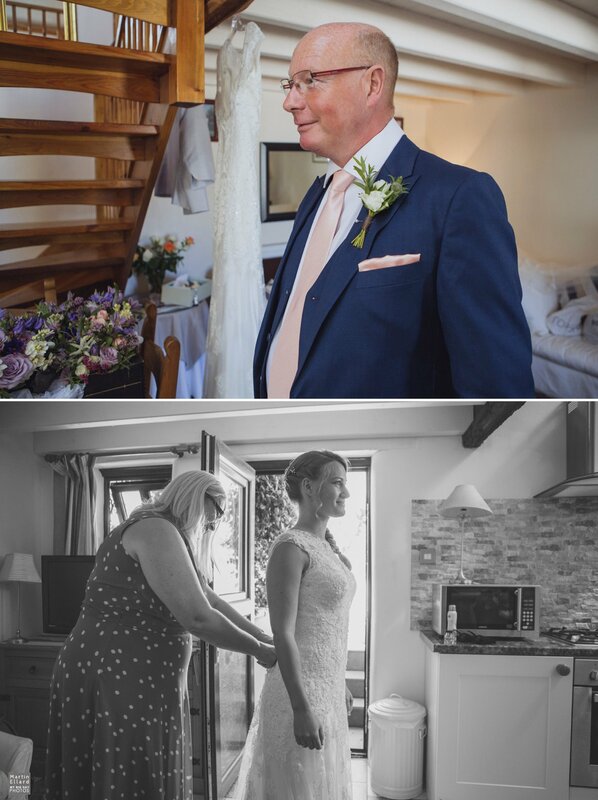 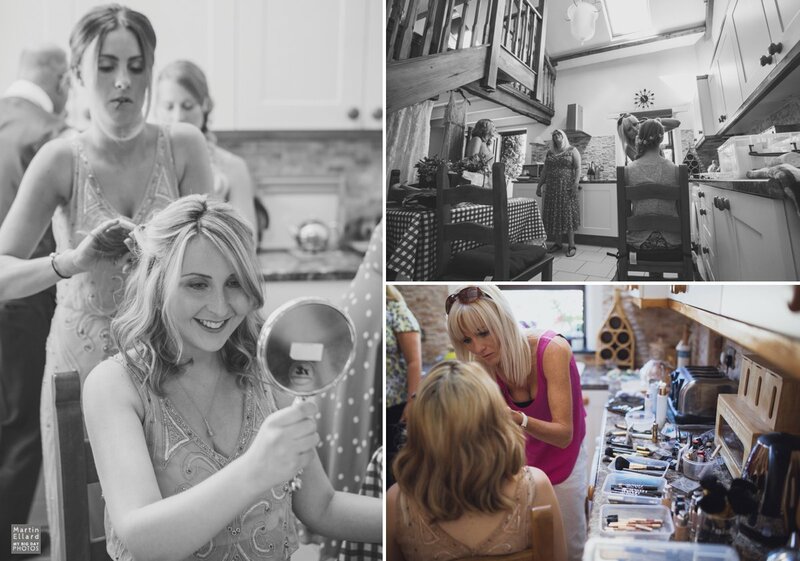 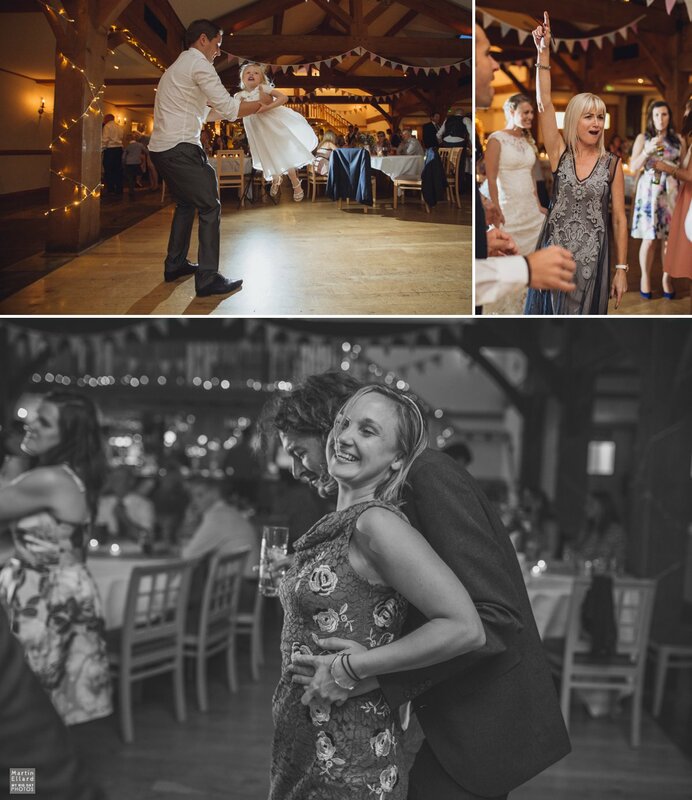 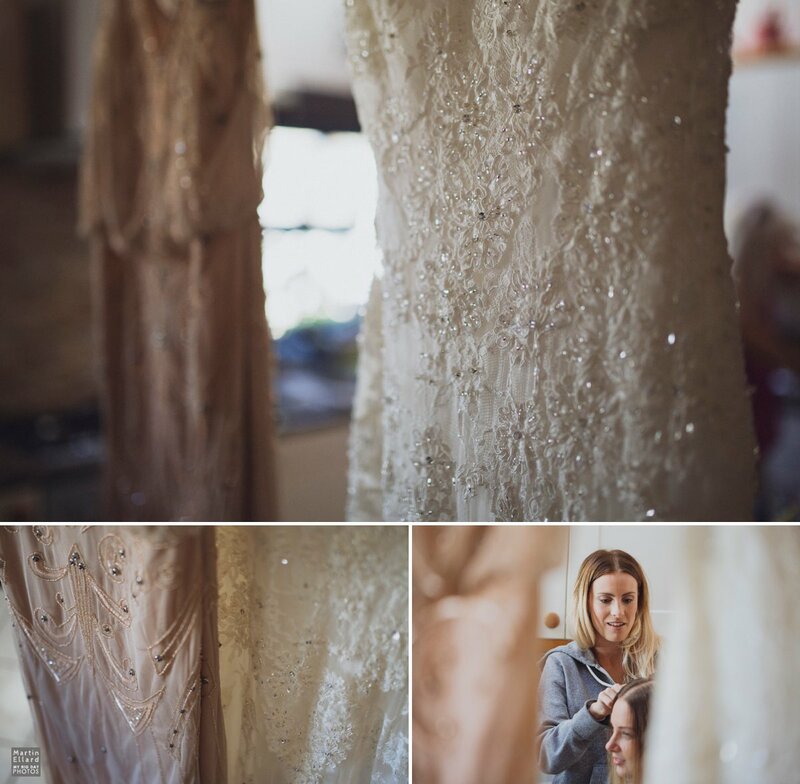 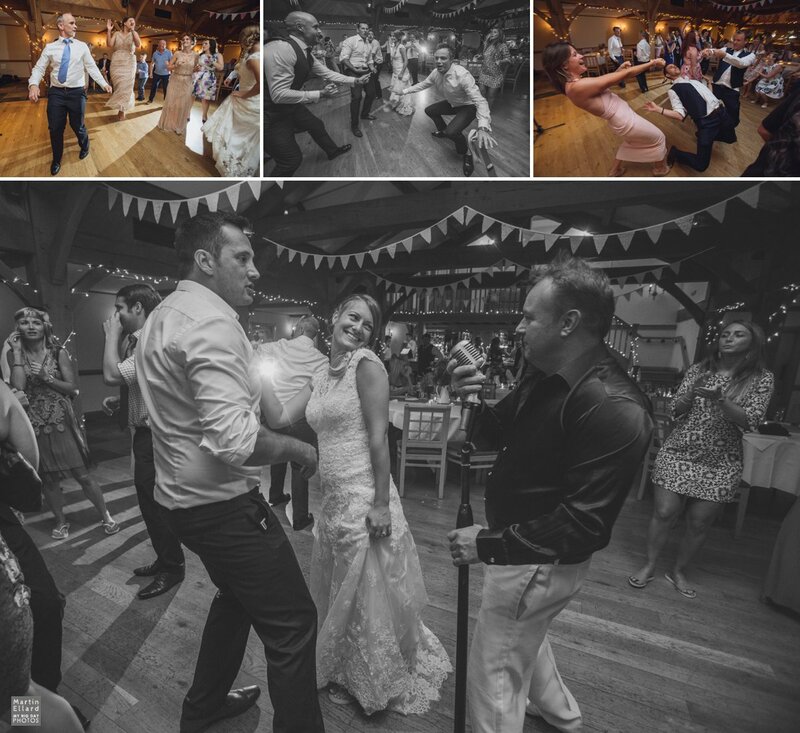 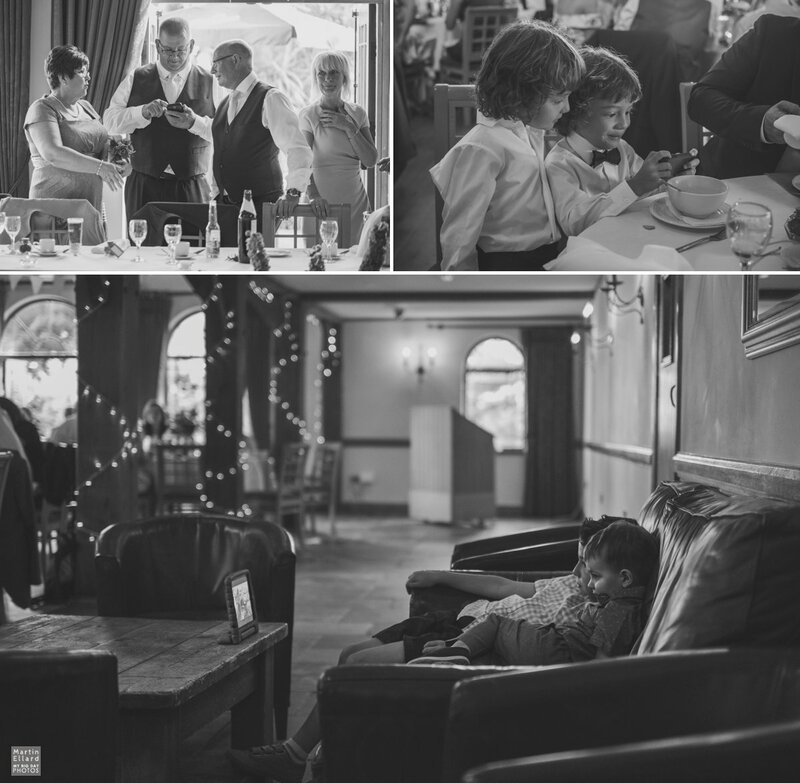 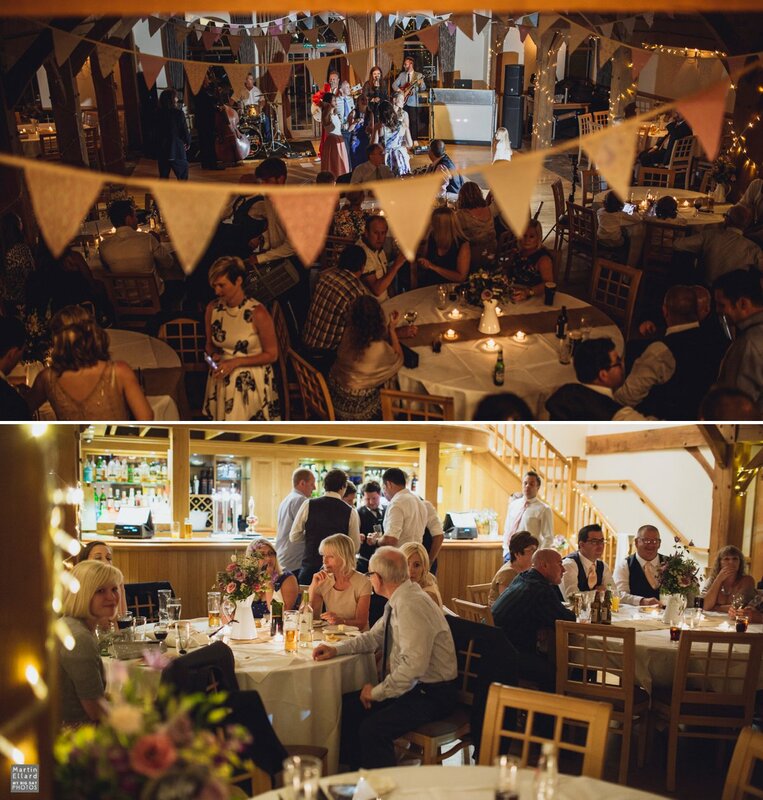 Debbie prepared with her family and bridesmaids at a gorgeous little rented cottage in Llangennith, Mat and the boys got ready at The King’s Head. 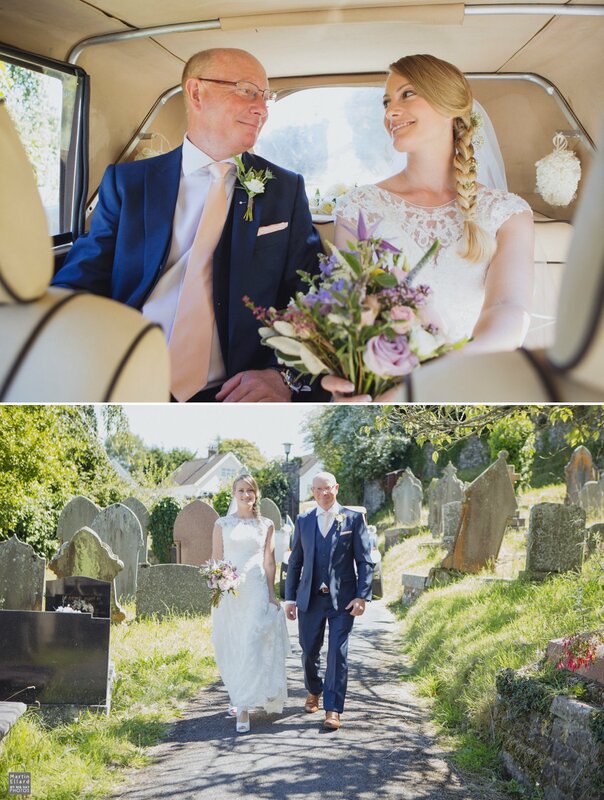 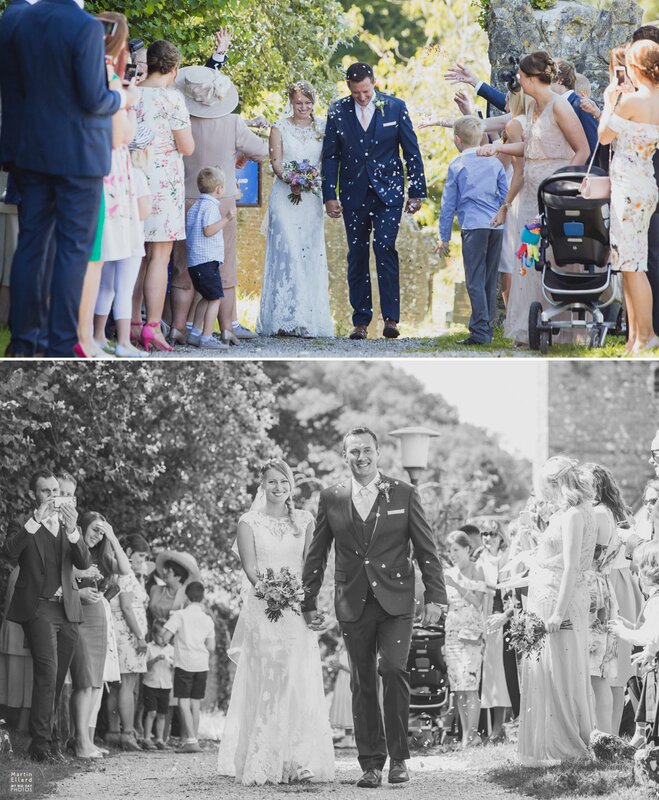 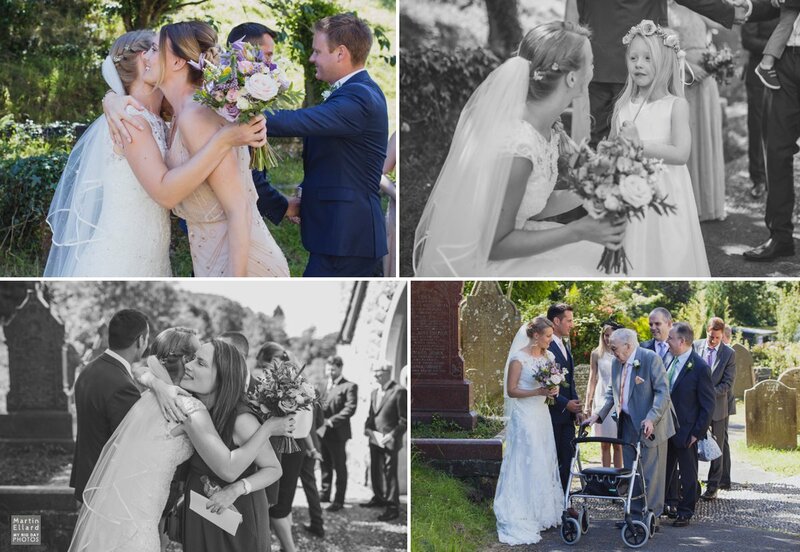 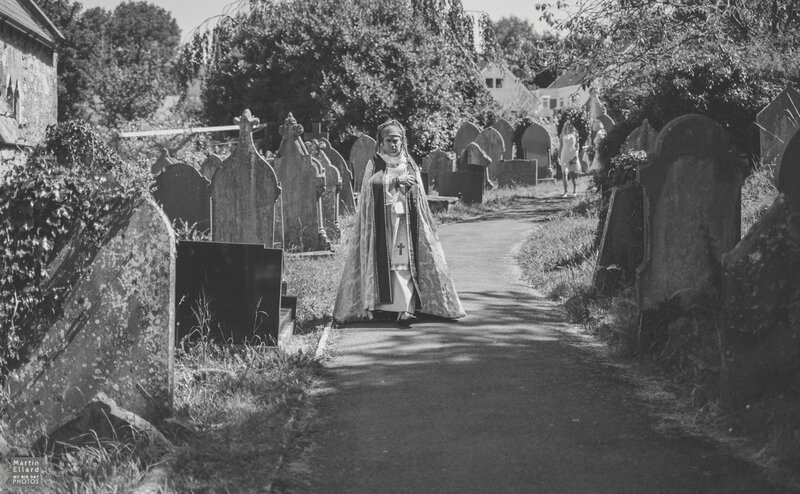 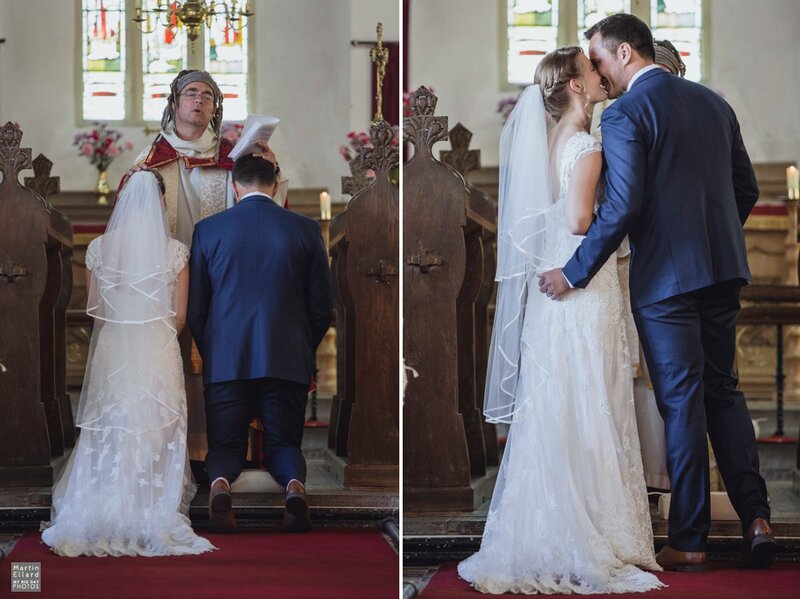 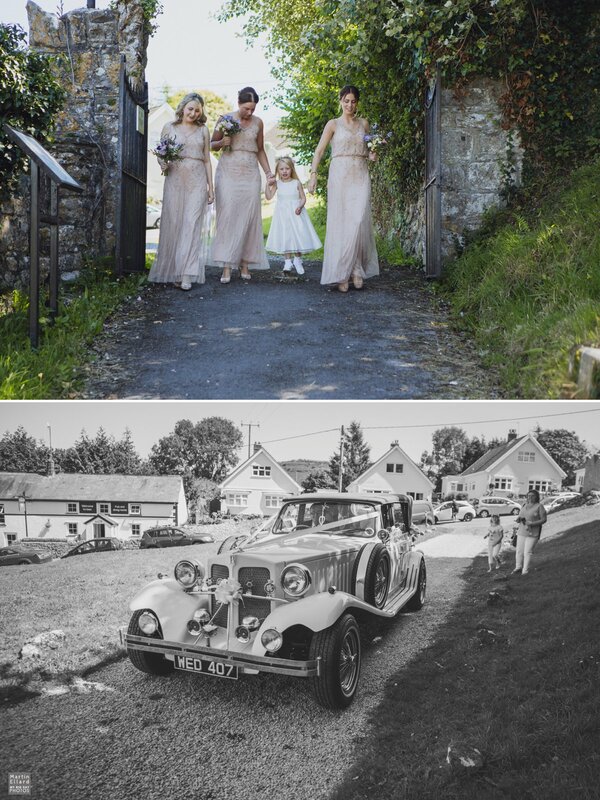 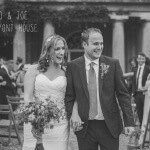 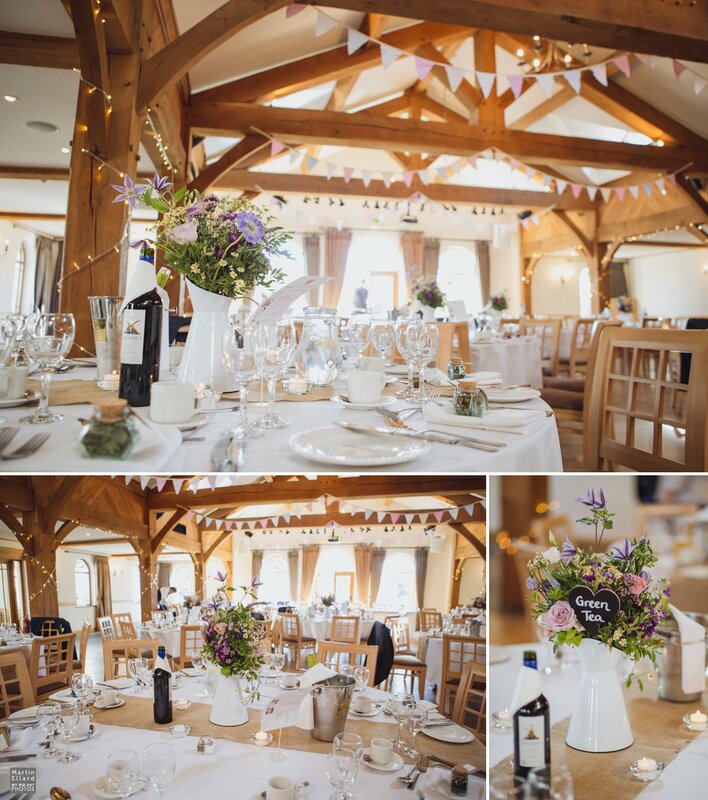 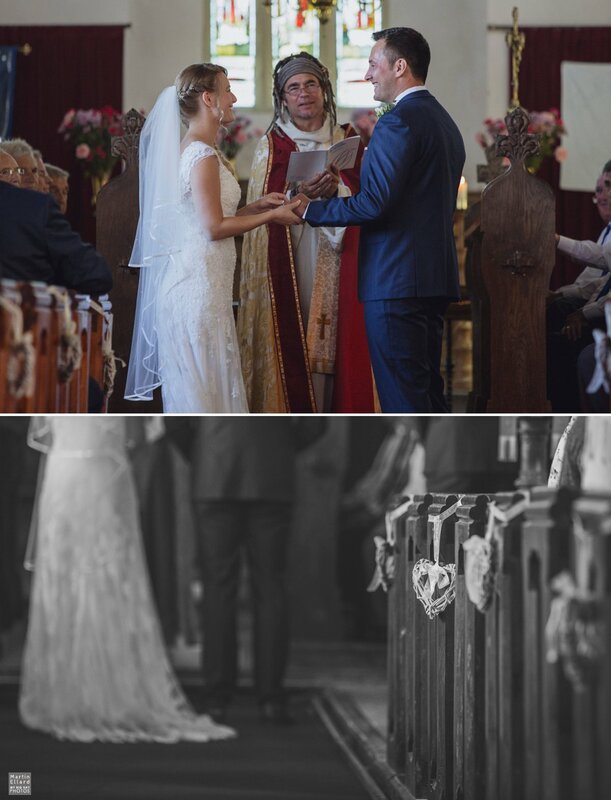 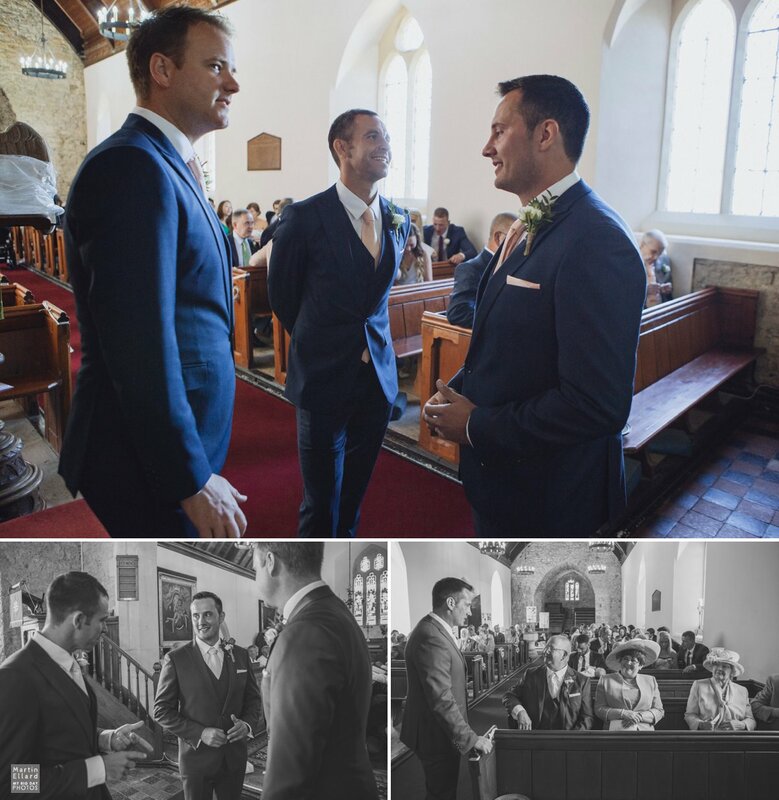 The wedding ceremony was held at the beautiful St Illtyd’s Church. 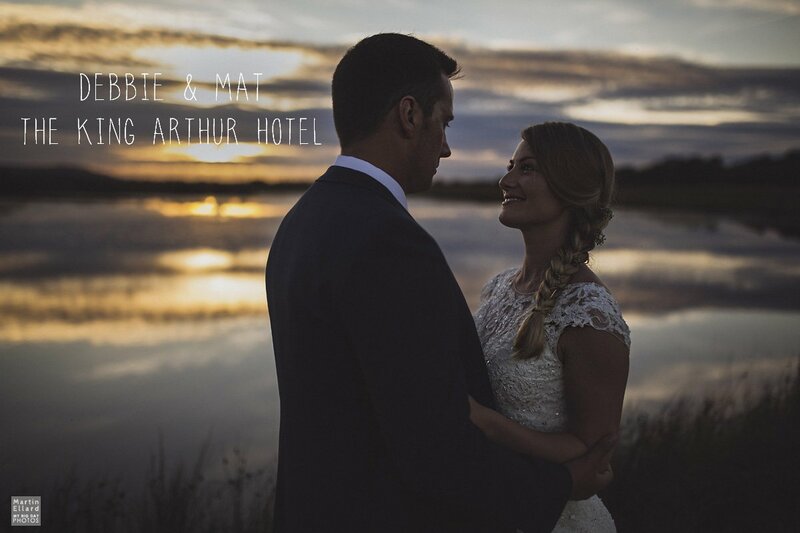 The reception was held at The King Arthur Hotel. 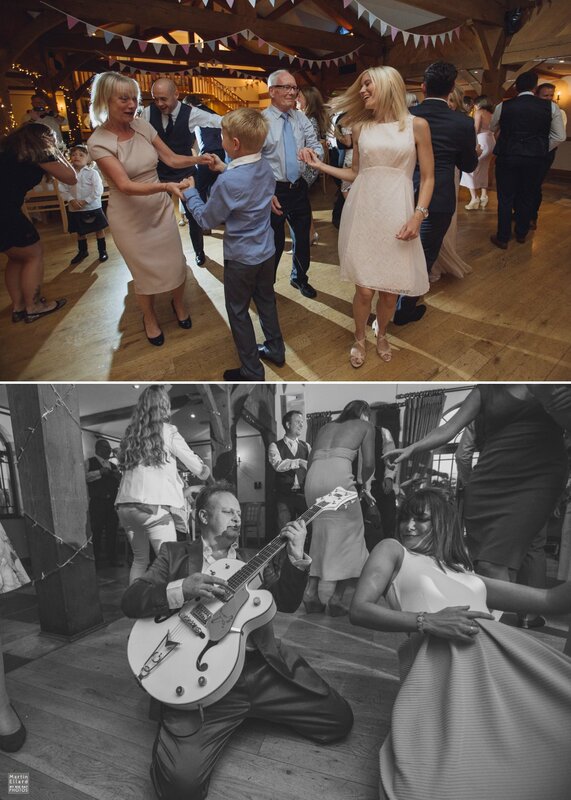 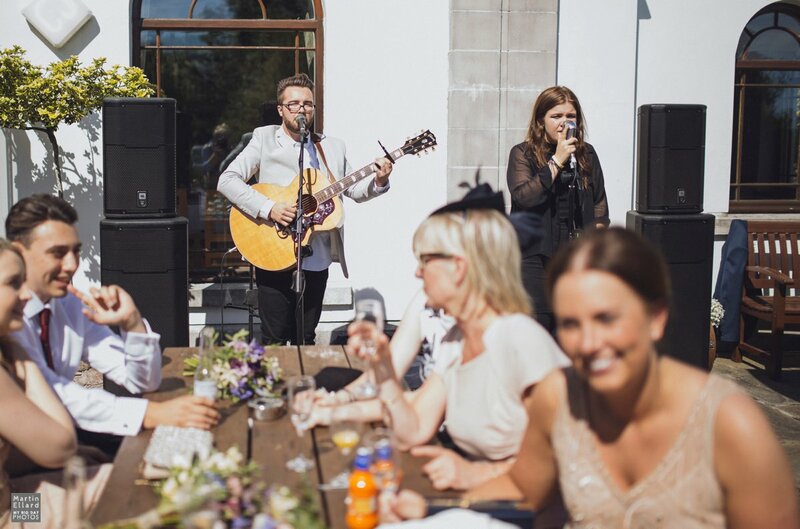 While the guests were served drinks the afternoon entertainment was provided by two members of Johnny and the Zephyrs later in the evening the whole band performed one hell of a show.